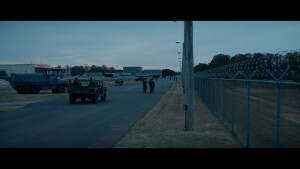 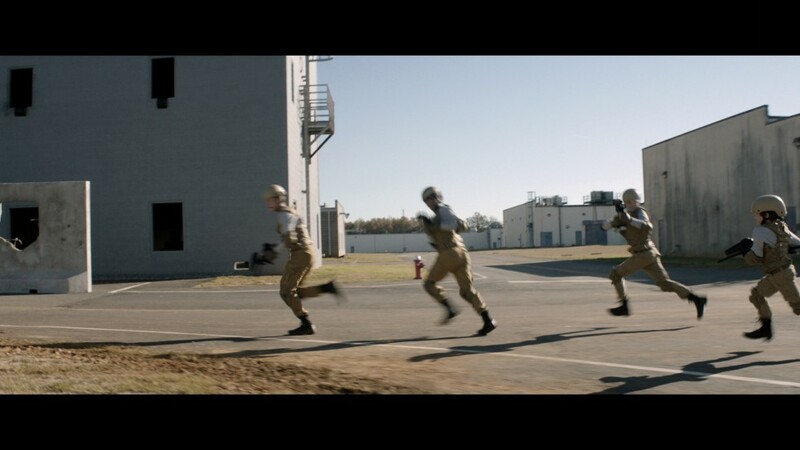 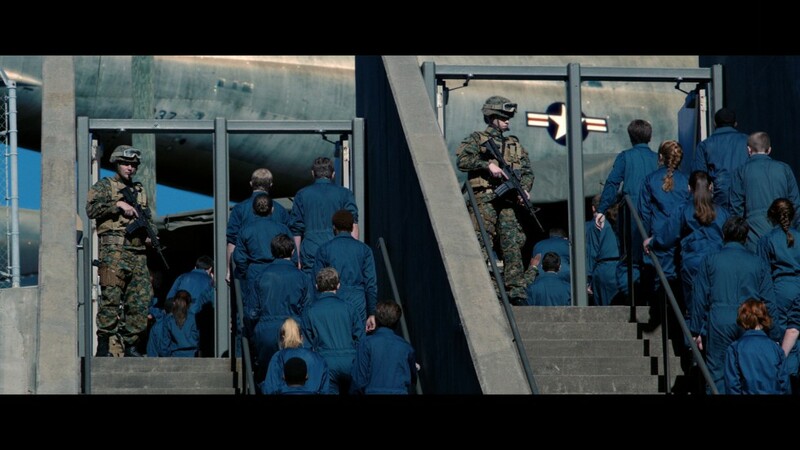 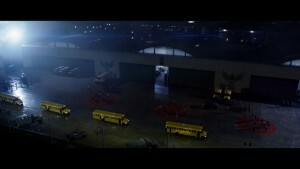 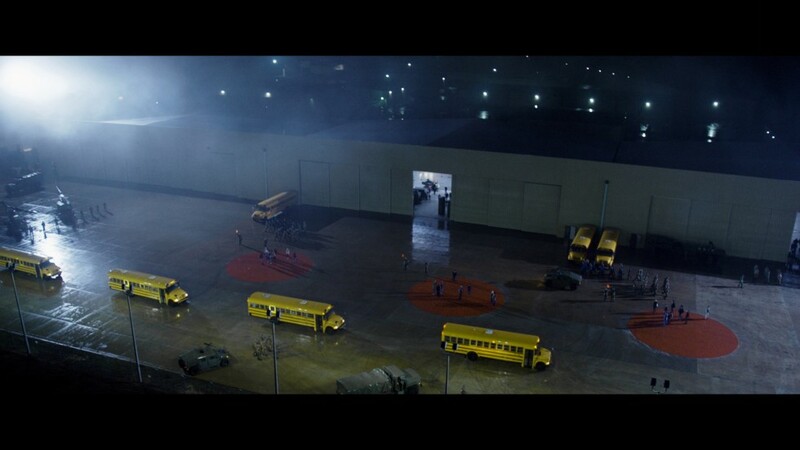 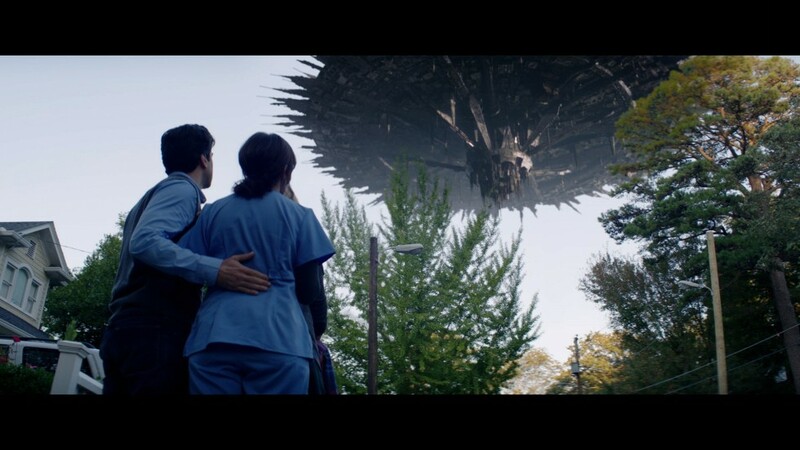 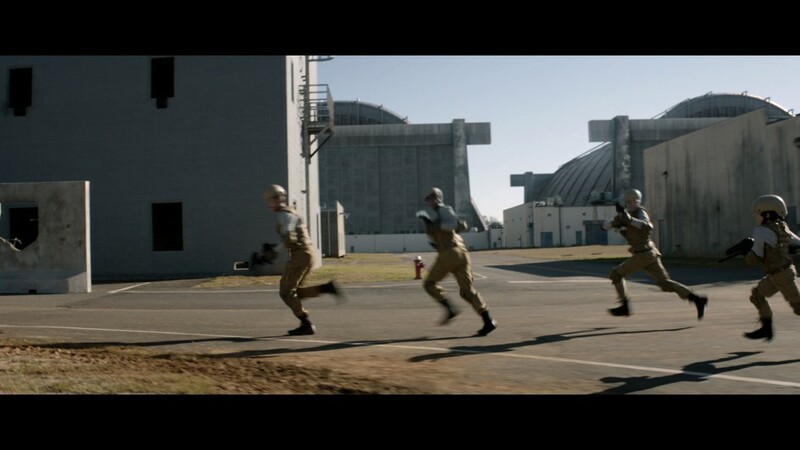 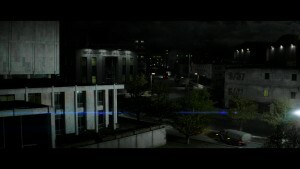 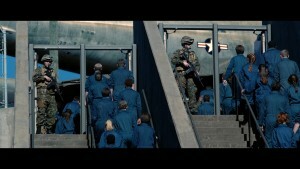 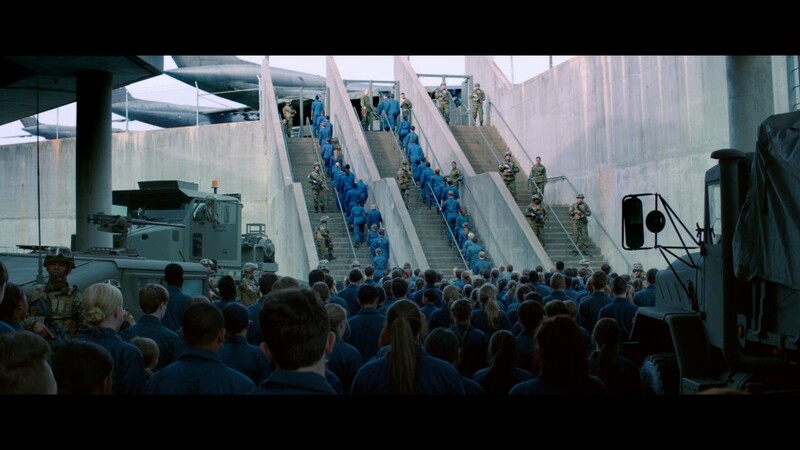 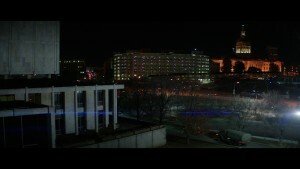 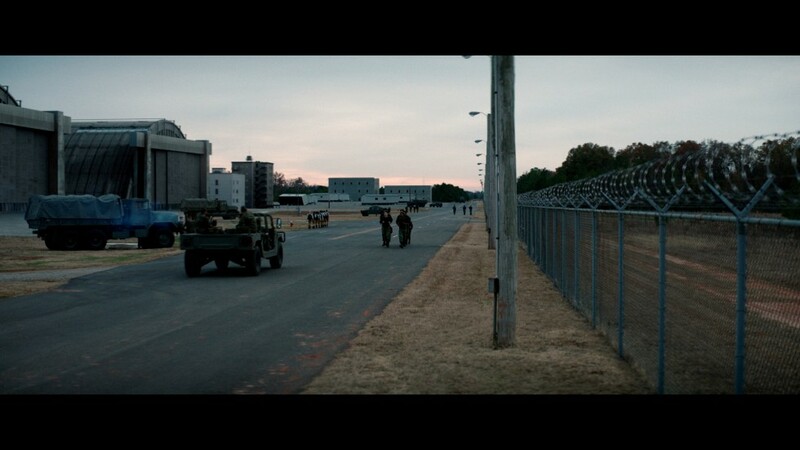 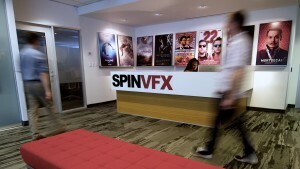 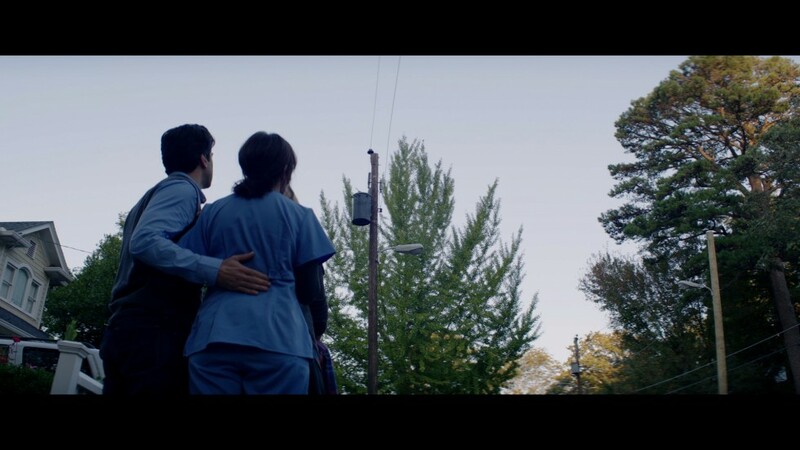 VFX Supervisor Jeff Campbell and VFX Producer Carrie Richardson led Spin’s VFX team to build out the military base presence in the film. The team created 3D military base environments with CG crowd augmentation and additional 3D helicopters, military trucks and gak. Spin was also tasked with modelling the 3D alien spaceship and finishing.